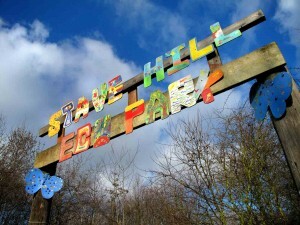 Stave Hill Ecological Park (SHEP) is one of the many jewels on the Rotherhithe Peninsula. A truly unique area of environmental significance it’s grown in splendour from challenging beginnings into one of London’s most coveted locations. Stave Dock was originally one of ten that together formed the Surrey Commercial Docks which was sold to Southwark Council in 1977. During the 1980’s as part of the land reclamation scheme Stave Dock was gradually filled in. Stave Hill Ecological Park stands as a reminder of the docks original location and as a testament to the many community activists, campaigners and local Rotherhithe residents who fought hard to stop the entire peninsula from being built upon. 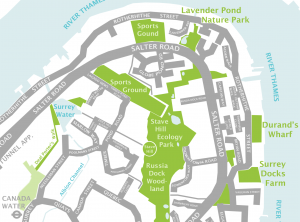 Their input into the plans of the London Docklands Development Corporation (LDDC) helped to create the many open spaces that exist on the peninsula today. 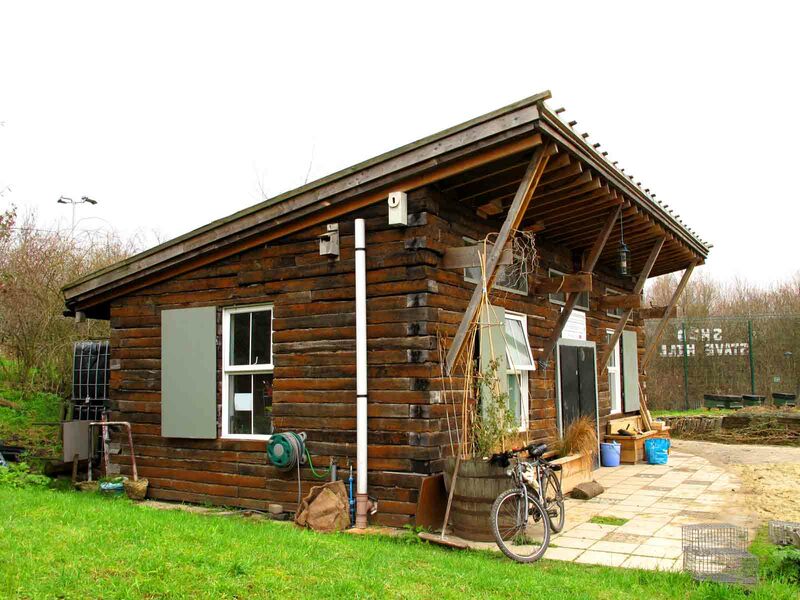 SHEP is now managed by the Trust for Urban Ecology (TRUE) and it survives, thanks largely to the enthusiasm and determination of its present manager, leading a dedicated team of loyal volunteers who regularly give up their time to attend to the many demands of its upkeep. 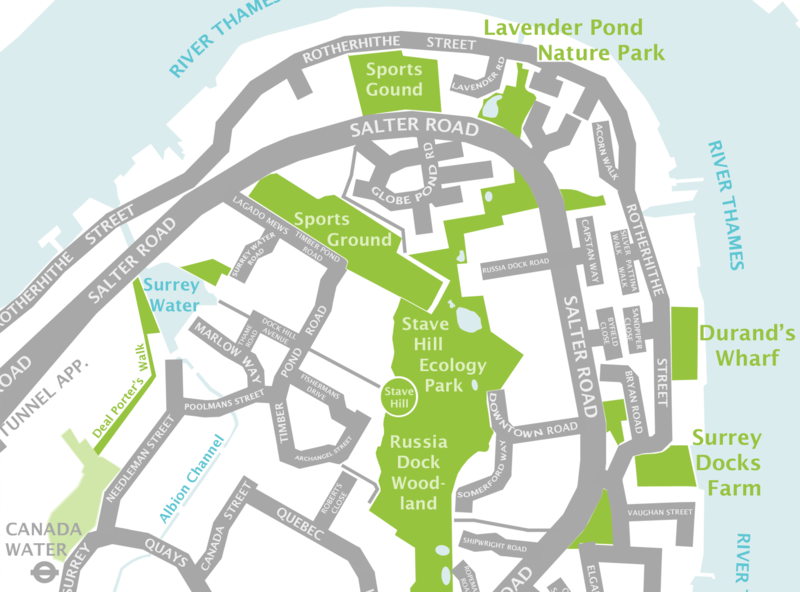 The park itself is comprised of grassland and woodland areas as well as scrub and wetland habitats, all helping to support the health and wellbeing of a wide variety of wildlife – as well as the local residents and the many friends and visitors! SHEP is widely loved and offers something for everyone. It has an educational facility, a research area and by its very nature as an open space, it’s a place to play, exercise and enjoy the outdoors. For others, it’s a more peaceful haven, a place of relaxation and tranquillity. Please visit these links for more information about volunteering, travel directions and contact details.